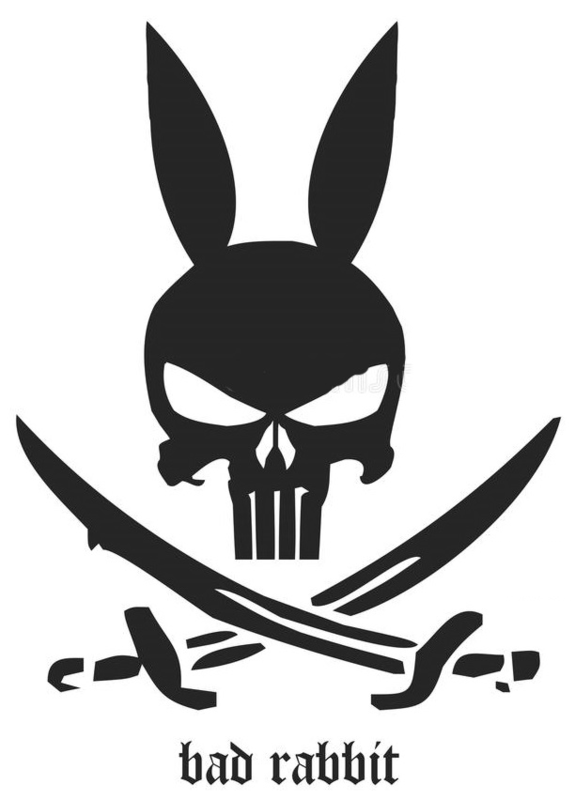 ✪ Pirate Ship Rabbit Hole is a nation led by Arrgh Commodore BLACK RABBIT on the continent of Africa. ✪ Pirate Ship Rabbit Hole's government is a Republic with very libertarian social policies. Economically, ✪ Pirate Ship Rabbit Hole favors moderate policies. The official currency of ✪ Pirate Ship Rabbit Hole is the Bitcoin. At 244 days old, ✪ Pirate Ship Rabbit Hole is an old nation. ✪ Pirate Ship Rabbit Hole has a population of 1,351,765 and a land area of 24,055.00 sq. miles. This gives it a national average population density of 56.19. Pollution in the nation is almost non-existent. The citizens' faith in the government is at an all-time high with an approval rating of 100%. 04/20 03:18 pm - Rabbit Hole declared war on Magna Graecia for the reason of "Arrgh!". 04/19 10:24 pm - Rabbit Hole had war declared by Reeferino for the reason of "ADHD Counter Ezpz". 04/19 06:48 pm - Rabbit Hole declared war on Militaires Sans Fronti3res for the reason of "Arrgh!". 04/19 06:39 pm - Rabbit Hole declared war on Iostroecia for the reason of "Arrgh!". 04/19 06:38 pm - Rabbit Hole declared war on Furqia for the reason of "Arrgh!". 04/19 06:38 pm - Rabbit Hole declared war on Union of Proletariat Cheese for the reason of "Arrgh!". 04/19 06:36 pm - Rabbit Hole declared war on KirbyVille for the reason of "Arrgh!". 04/19 02:47 pm - Rabbit Hole declared war on germantown for the reason of "World war III. Revenge time.". 04/17 05:51 pm - Rabbit Hole declared war on Best Slavia for the reason of "Arrgh!". 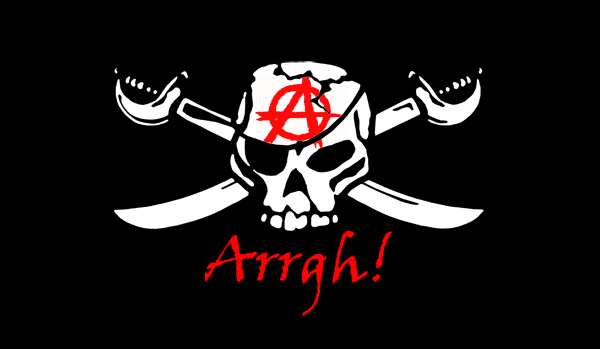 04/17 01:51 pm - Rabbit Hole declared war on Siegreich for the reason of "Arrgh!". 04/17 01:45 pm - Rabbit Hole declared war on Morrowland for the reason of "Arrgh!". 04/17 01:32 pm - Rabbit Hole declared war on Malkath for the reason of "Arrgh!". 04/17 09:56 am - Rabbit Hole declared war on Jordanica for the reason of "Arrgh!". 04/16 05:28 pm - Rabbit Hole had war declared by Anfield road for the reason of "Offer Peace to Chippy!". 04/16 12:42 pm - Rabbit Hole ended the embargo placed on NAMIA. 04/15 08:58 pm - Rabbit Hole changed their Color Trade Bloc from Gray to Black. 04/15 02:22 pm - Rabbit Hole declared war on New austrland for the reason of "Arrgh!". 04/15 01:58 pm - Rabbit Hole declared war on Wocanada for the reason of "Hasta la vista, baby!". 04/15 01:57 pm - Rabbit Hole declared war on Anteronia for the reason of "Arrgh!". 04/15 01:56 pm - Rabbit Hole declared war on Civilisunio for the reason of "Arrgh!". 04/15 01:54 pm - Rabbit Hole declared war on Akitju for the reason of "Arrgh!". 04/12 04:51 pm - Rabbit Hole had war declared by Pelusian for the reason of "Counter". 04/12 07:36 am - Rabbit Hole declared war on Sengoku for the reason of "Arrgh!". 04/12 07:34 am - Rabbit Hole declared war on Furqia for the reason of "Arrgh!". 04/12 04:28 am - Rabbit Hole had war declared by Nydus for the reason of "TFP Defense". 04/11 10:19 pm - Rabbit Hole had war declared by IUIC for the reason of "Do you feel lucky, punk?". 04/11 10:16 pm - Rabbit Hole declared war on Hamburg for the reason of "Arrgh!". 04/11 10:14 pm - Rabbit Hole declared war on Red Lake for the reason of "Arrgh!". 04/11 10:10 pm - Rabbit Hole declared war on Nautica for the reason of "Arrgh!". 04/11 10:08 pm - Rabbit Hole changed their Color Trade Bloc from Beige to Black.